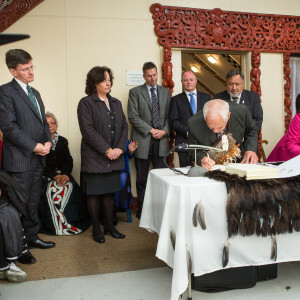 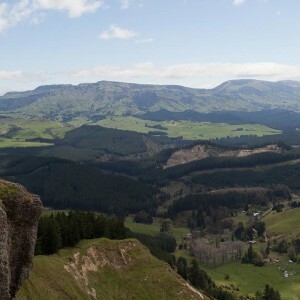 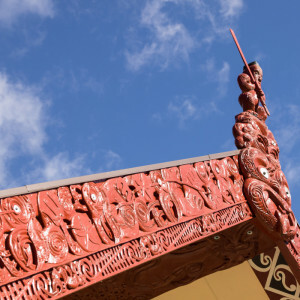 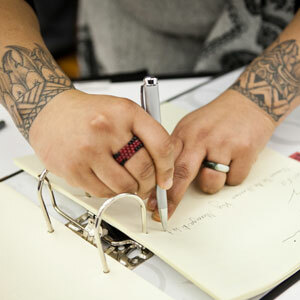 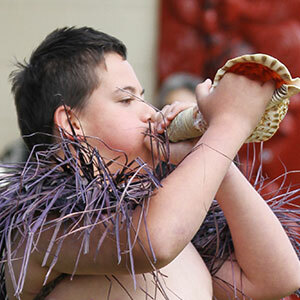 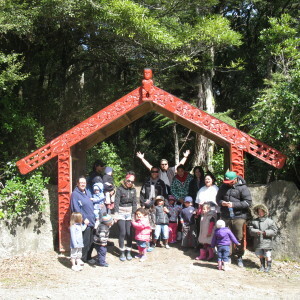 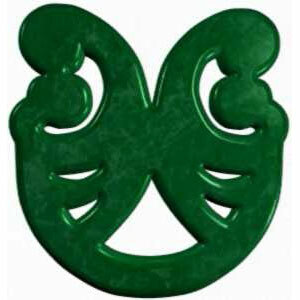 News > Te Reo ki Tua! 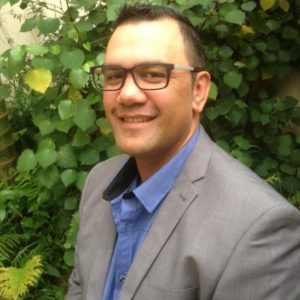 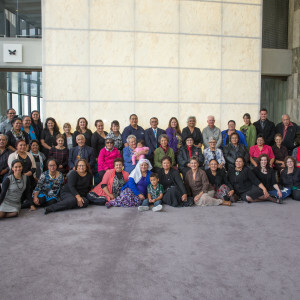 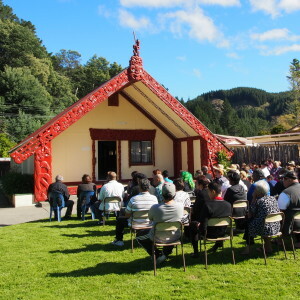 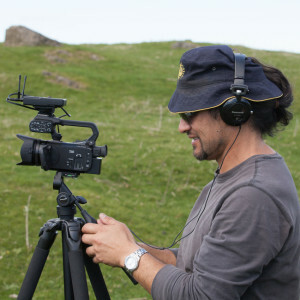 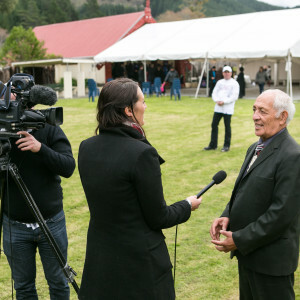 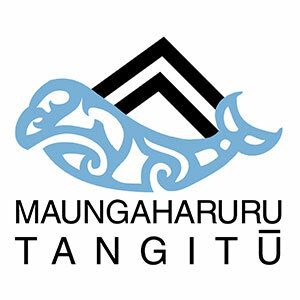 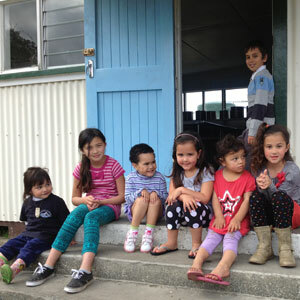 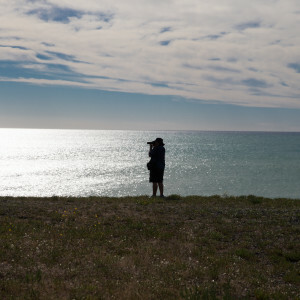 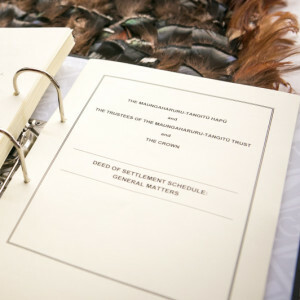 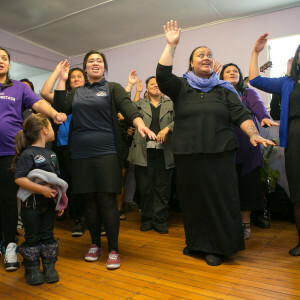 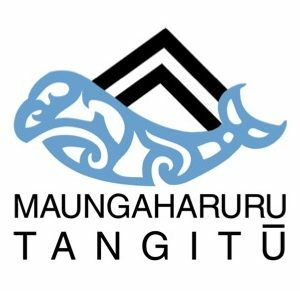 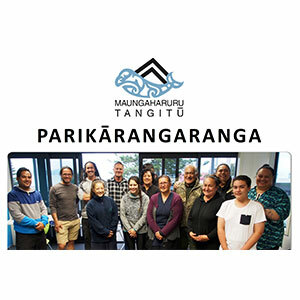 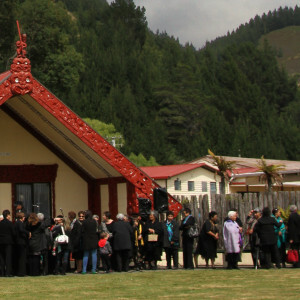 “This two day symposium serves to increase awareness, to encourage second language learners, to strengthen key language champions and to give families the tools for making their homes bi-lingual”, Ngāti Kahungunu Iwi Director of Te Reo and Tikanga, Jeremy Tātere MacLeod (quote from media release). 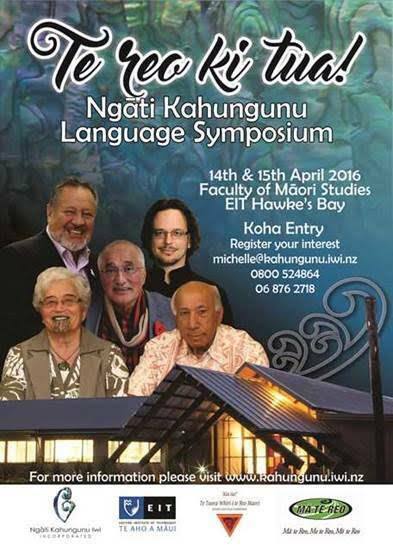 There are many interesting speakers on the agenda. 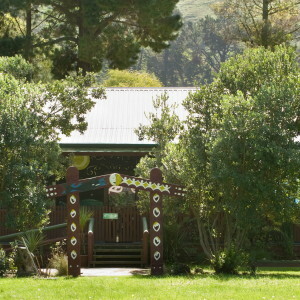 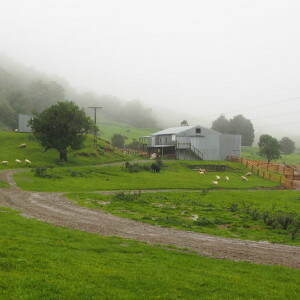 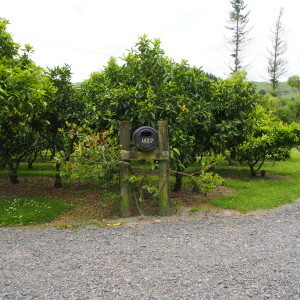 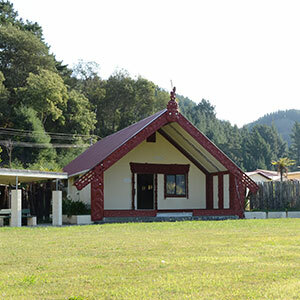 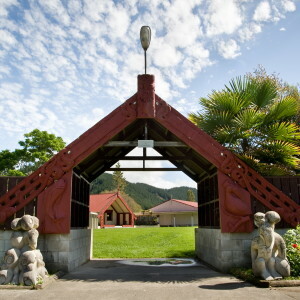 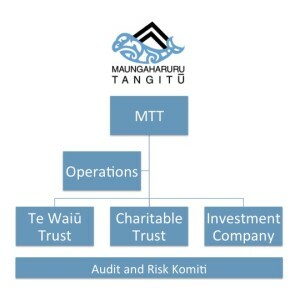 To register your interest contact Michelle at michelle@kahungunu.iwi.nz or 0800 524864.